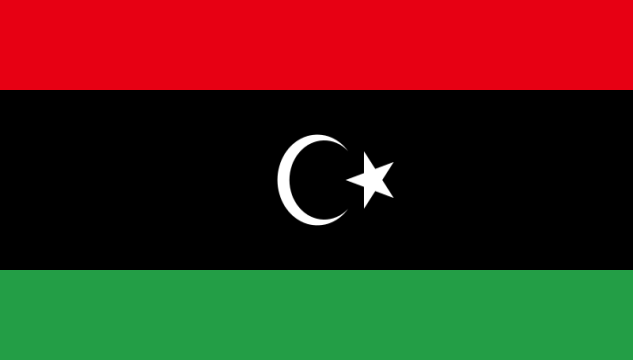 Our local CPPE-Libya EPC effort serves as our local office for coordination of projects in North Africa, specifically for the oil operating companies operating under the umbrella of the National Oil Company. This location enables us to position Engineers, Fabrication capabilities and related services closer to many client sites. All EPC inquries are coordinated through our local Tripoli office in coordination with our Canada office.